Advertise on the pregnancy journals and pregnancy site pages. Stages of Pregnancy ...For "Moms to be" on the Run! Send a 'Baby's Coming' Announcement E-Card! When we first began to offer free online pregnancy journals, who would have thought it would become such an amazing and BUSY part of The Parent Site!?! The journals from March 2003 until February 2005 can be found here. We have a new format for journals beginning with January 2005. They can be found here. 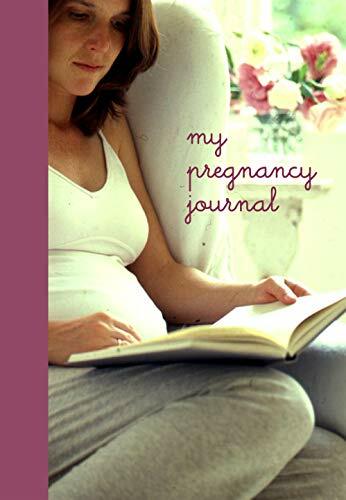 Would you be interested in keeping an online pregnancy journal here at The Parent Site? Our journals have become extremely popular and there is quite a bit of maintenance involved from this end. Please, only apply if you are willing to maintain regular entries. Click here to submit preliminary information.